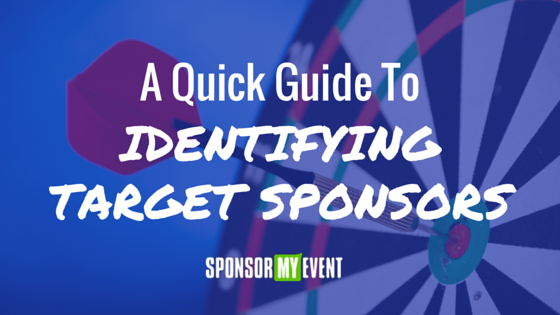 We’re kicking off a new series here at the SponsorMyEvent blog to inspire event organizers and sponsors alike with sponsorship ideas that they can adapt for their own event strategies. This week’s sponsorship idea comes from the Pitchfork music festival. The three day Chicago-based outdoor event experienced some heavy rain that left the event’s festival grounds wet and muddy… not great news for festival-goers who’d otherwise have to sit on the muddy ground when it was time to take a break. 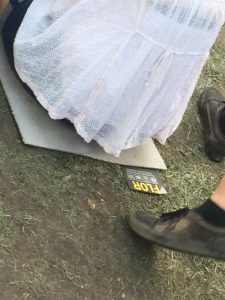 It’s unclear whether Pitchfork sponsor Flor’s brand activation was just happenstance or a stroke of genius but one thing is for certain: festival attendees were eager to take advantage of the giveaway of over 5,000 carpet squares which the festival-goers used to cover muddy areas and create their own seating areas on the festival grounds. The Flor squares were the exact same squares that the brand sells to consumers to build custom, modular carpeting arrangements in their homes. 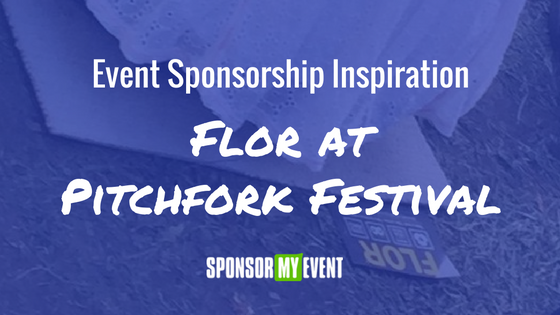 The beauty in the sponsorship was that festival attendees benefitted from the product giveaway and got a hands-on demonstration of the Flor product. Each carpet square had a Flor label so as a result of the massive distribution throughout the event’s footprint, the brand enjoyed tremendous brand awareness in addition to hands-on exposure to the brand’s product. 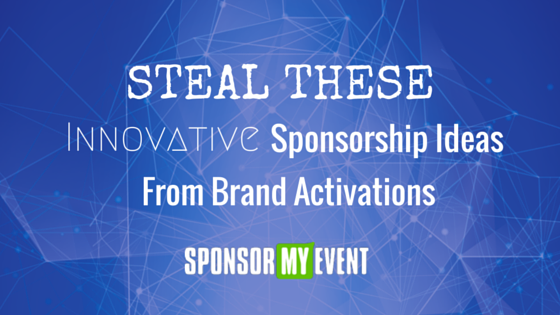 Steal it: How can you help your sponsors get their product or service into the hands of your attendees in a way that benefits the attendee experience? 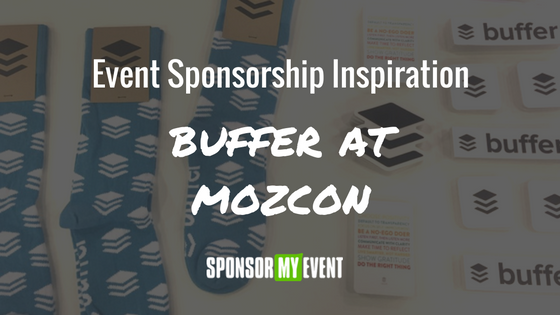 Come up with a full list of your event’s vendor expenses and reverse-engineer those expenses into potential sponsorships that you can approach relevant businesses with. The trick is to think creatively about what types of companies could solve for the needs of your event that you’d otherwise have to hire outside vendors for while still providing an elevated experience to attendees and providing an equitable value prop to the prospective sponsors that you approach. Want more powerful sponsorship ideas that you can leverage? 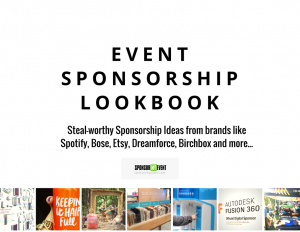 Download our complimentary The Event Sponsorship Lookbook.